November, 28 – December, 2 2018. So once again, Budapest harbors the fancy new flagships of world animation with its 16th season of Anilogue International Animation Festival. 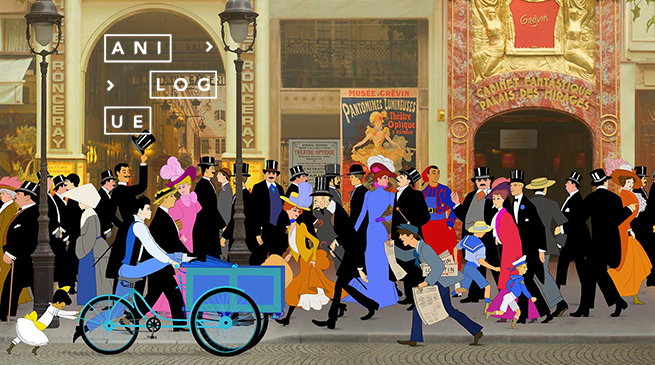 Anilogue is an annual international animation festival taking place in Budapest, Hungary. The festival presents a whole week of animation, packed with feature premieres, sneak previews, workshops, a competition of European animated short films and numerous special programs including a seven hours long animated show, concerts and cartoon exhibitions. A number of 30 new European animated shorts were selected for the competition out of the 2048 films submitted to Anilogue this year. The international jury was set to decide which one of these films will receive the Best of Anilogue – Cartoon Network Award in 2018.